Whenever I fill out an application, in the part that says "If an emergency, notify:" I put "DOCTOR". There's a fine line between cuddling, and holding someone down so they can't get away. The Going Green Building Contest. A contest for designing and building an environmentally friendly building. December 15 - January 15. Details later! Thanks to our readers for some good feedback, and ideas too. Seems like AW is literally active with very creative people, and we certainly like to capitalise on that. 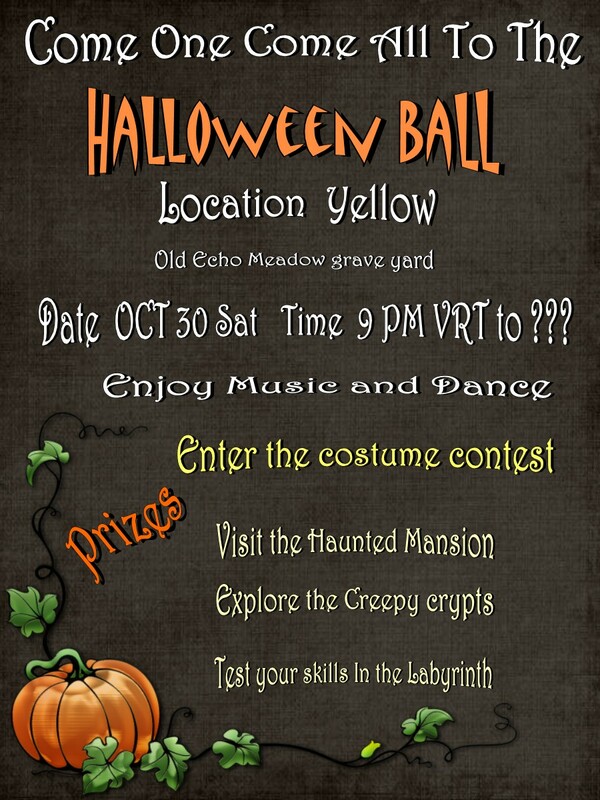 This month we are featuring Yellow's forthcoming Halloween party. 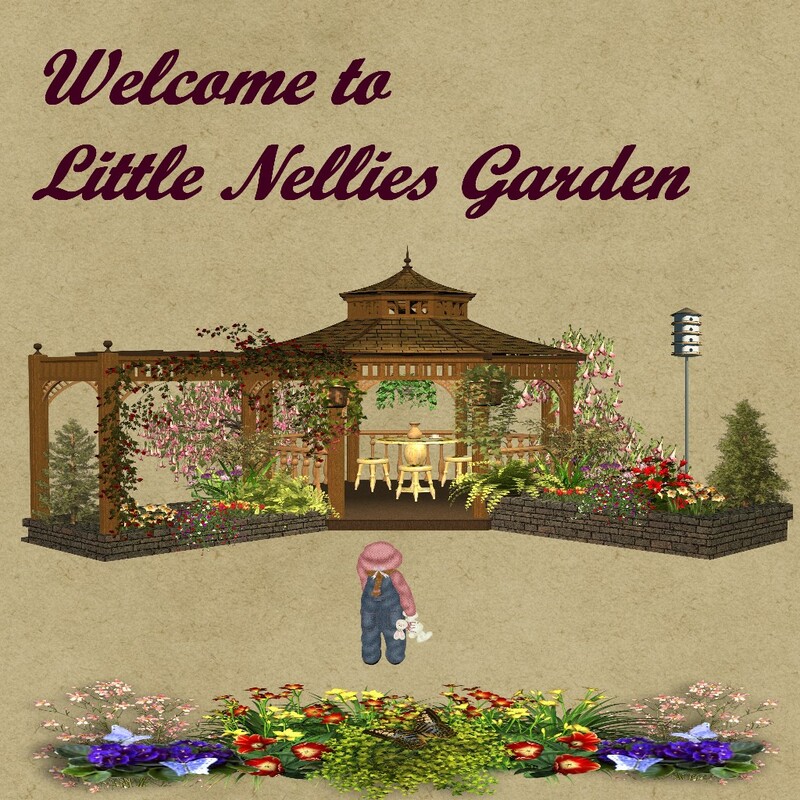 Nellie's Garden features some more interesting plants and plant facts. And with the help of Bach Zhaa, we continue our discussion on causes of lag. 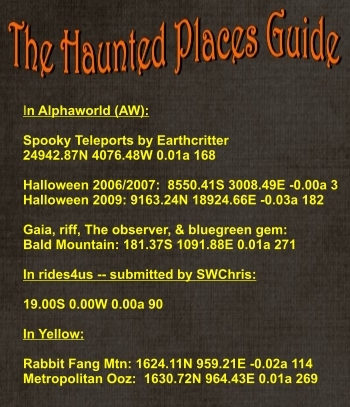 Builds of the month feature one of Yellow's newer builders, Poliatevska, and some shots of some very creepy places to hang out in for Halloween. 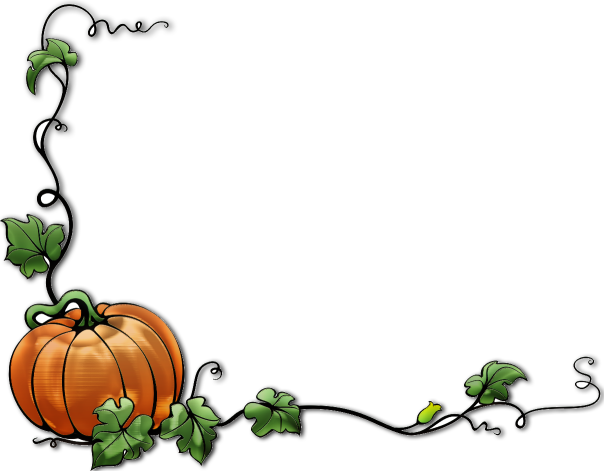 Fuzzy's Tales continue; I wonder what will happen to him this month? Remember, last month he had a good walkabout in AW Reunion after yet another unfortunate incident. In our last episode, Fuzzy woke up in AW Reunion, and after a good scare and a long walkabout, was helped home to Yellow by Digigurl. Now read on.